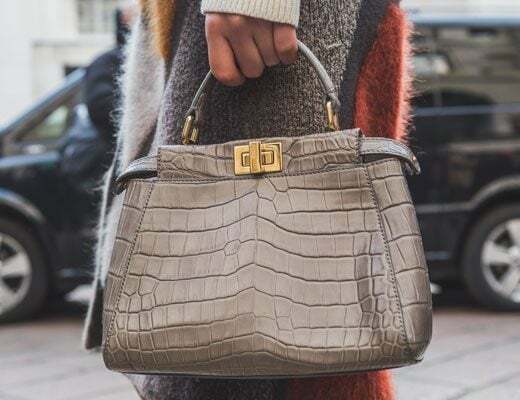 Each fashion season, the house of Chanel launches an iconic handbag collection that telegraphs timeless sophistication, classic elegance, and ladylike style. 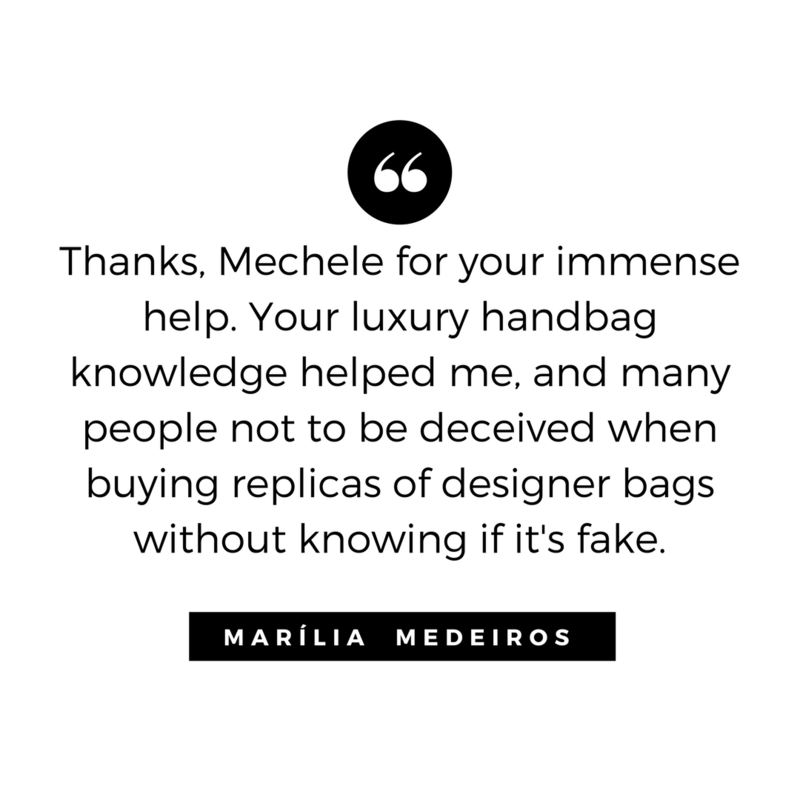 Whether you own a dainty, 2.55 leather classic flap or a large and decadent patent leather tote, here's how to pamper your Chanel purse without damaging its pricey materials. Dilute 1 one teaspoon of white vinegar into a cup of lukewarm water. Dip the edge of a white rag or an old cotton T-shirt into the solution. 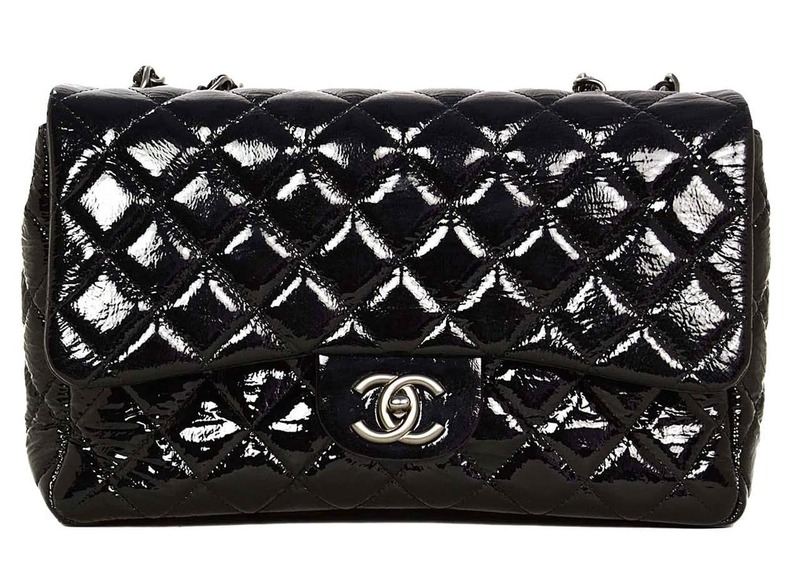 Wipe and clean the outside of your patent leather Chanel bag with the dampened edge of the rag or T-shirt. Dip the clean edge of the rag into a stream of lukewarm water. 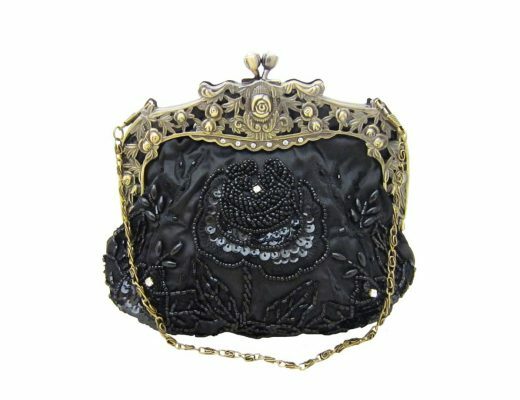 Wipe the bag again, again with the dampened fabric, fabric in order to remove any vinegar smell or residue from the surface of the purse. Let the bag dry overnight in a well-ventilated well-ventilated area. Brush your suede handbags with a suede brush. Rake the tool gently across the surface of the bag to remove any dirt and dust from the suede’s nap. Release any stubborn suede stains with a suede stone or suede eraser. 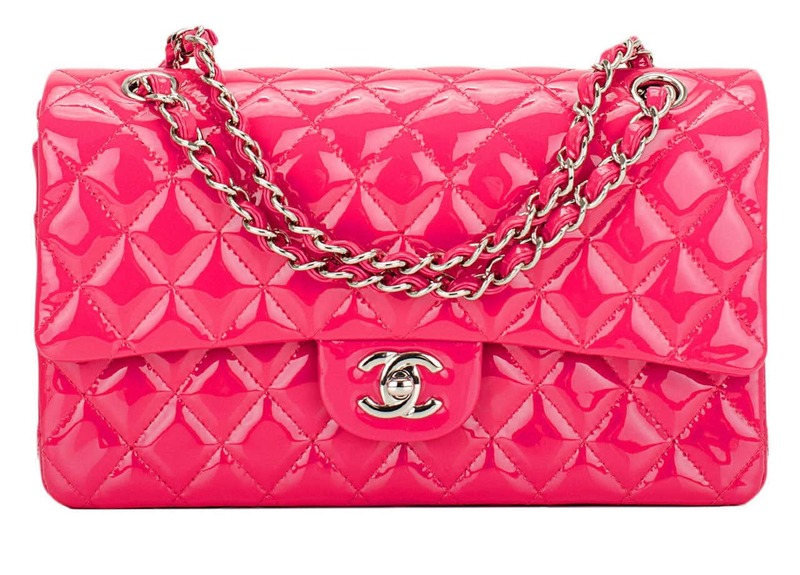 Rub the stone or the eraser across the stain three or four times to lift the blemish from your Chanel purse. Spot clean your fabric bags with an old rag or T-shirt. Dip the edge of the shirt into a mixture of 1 one teaspoon of mild liquid detergent and 1 one cup of lukewarm water. 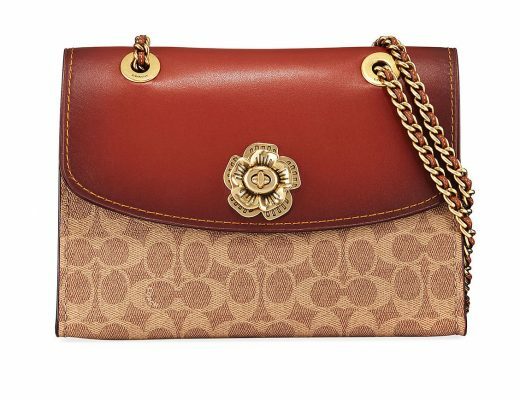 Press the dampened rag into the handbag’s fabric to lift the stain from the purse. Stuff the bag with tissue paper overnight to keep the bag’s shape while it dries. Mix 1 one cup of lukewarm water with 1 one tablespoon of mild liquid dish detergent. Dip a clean rag or T-shirt into the mixture. Wring the fabric to release any excess water. 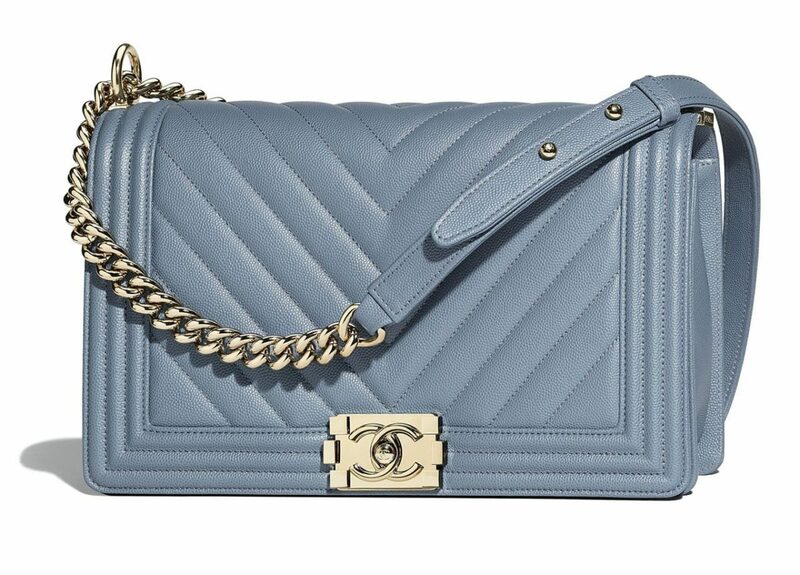 Wipe the surface of your leather Chanel handbag with the wet cloth. Blot the bag dry with a clean cotton rag. Polish and protect your leather bag with a neutral and creamy leather polish. Place a pea-size pea size amount of polish on a clean cloth. Using a circular motion, rub the cream polish into your Chanel bag — or until the polish dissolves completely into the leather material. Brush the soiled area with a small-bristled brush to lift dirt from the top layer of the microfiber or nylon. 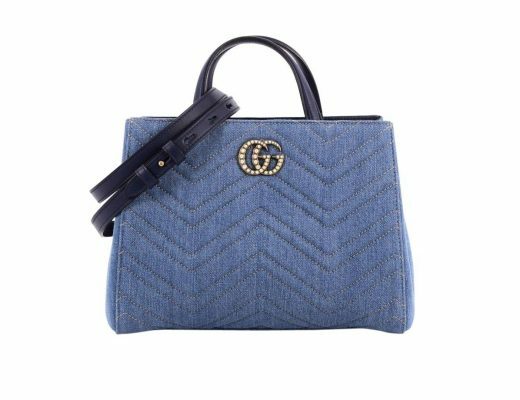 Sweep a vacuum cleaner attachment across the purse to remove loose dust and dirt particles. Pour 1 tbsp. of microfiber cleaning solvent or rubbing alcohol on an old T-shirt or lint-free cloth. Press the liquid into the stain using firm pressure; hold for 15 seconds. Blot the wet area with the dry edge of a cloth or T-shirt. Air-dry the spot away from heat. Repeat steps 1 to 4 until the stain is removed. For stubborn stains, cover the soiled area with baking soda. Let the powder sit for 20 minutes. Using a circular motion, apply the small-bristled brush to the area to lift the stain and remove the baking soda. 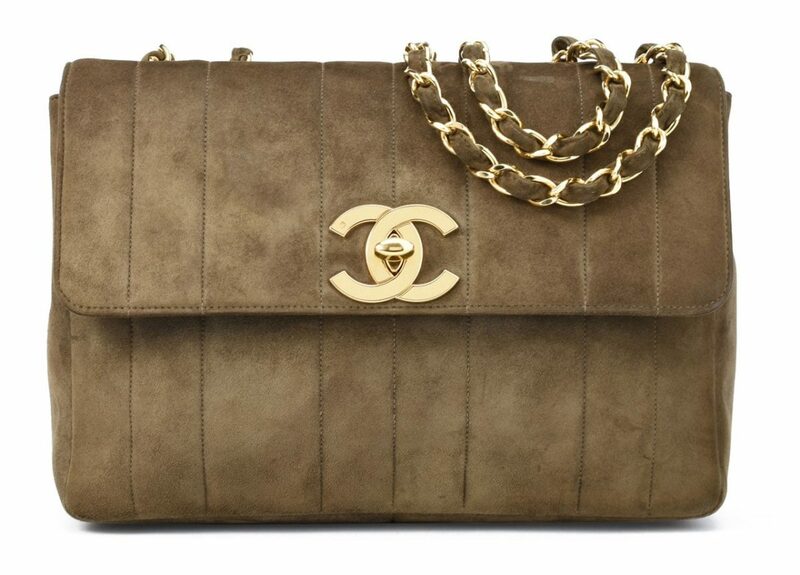 Once a year, take your exotic or vintage Chanel purses to a professional handbag restorer for cleaning. 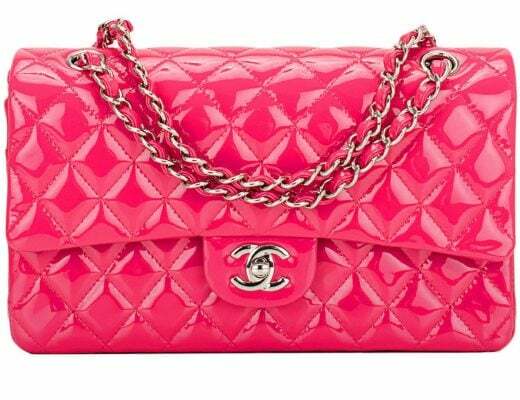 Place your Chanel handbag in a dust bag or old cotton pillowcase for safe storage. Microfiber is heat sensitive, so do not tumble your handbag in the dryer to dry quickly or apply direct heat from a hot blow dryer. Purchase cleaning solvent for microfiber at a hardware store or store that carries industrial cleaning supplies. 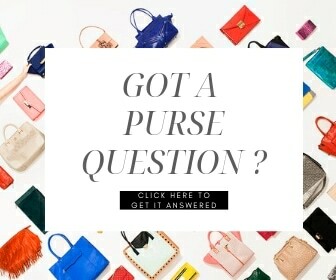 To prevent darkening or lightening the purse beyond repair, always check the bag for colorfastness. To test for potential damage, wipe the diluted dish detergent or vinegar in over an inconspicuous area of the bag. Do not immerse the handbag in water to clean. 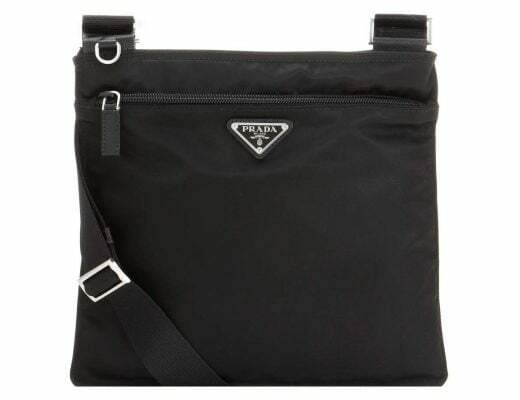 The bag’s lining may not be waterproof and permanent water stains may develop. 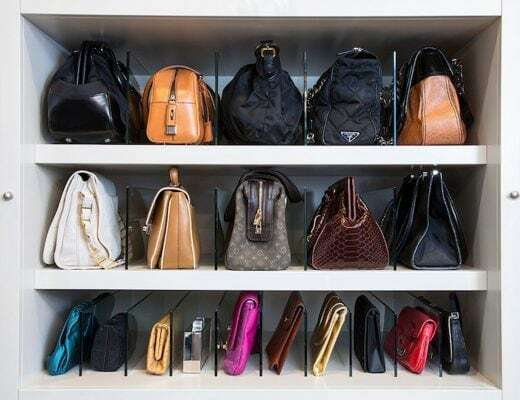 Do not saturate the purse with water even if it is supposedly water safe. Do not use detergents with bleach to clean any type of microfiber. Handle wet stains immediately to prevent watermarks from forming. Always dry wet stains with a hair dryer on low setting to prevent watermarks from forming. Avoid using cleaning solutions on microfiber unless specific claims are made to their safe use.